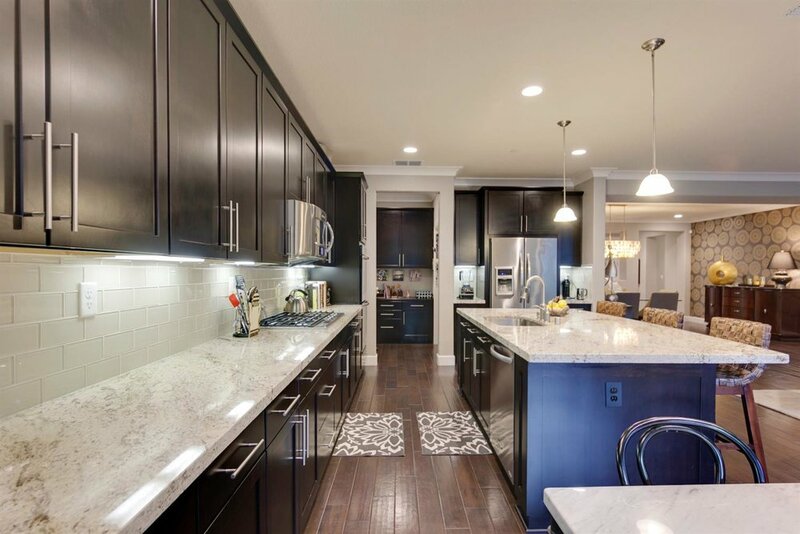 In addition to being one of the most popular renovations homeowners complete, the kitchen often nets the highest return on your investment (ROI) relative to other areas in your home. Reducing debt is the first step to achieving financial freedom. 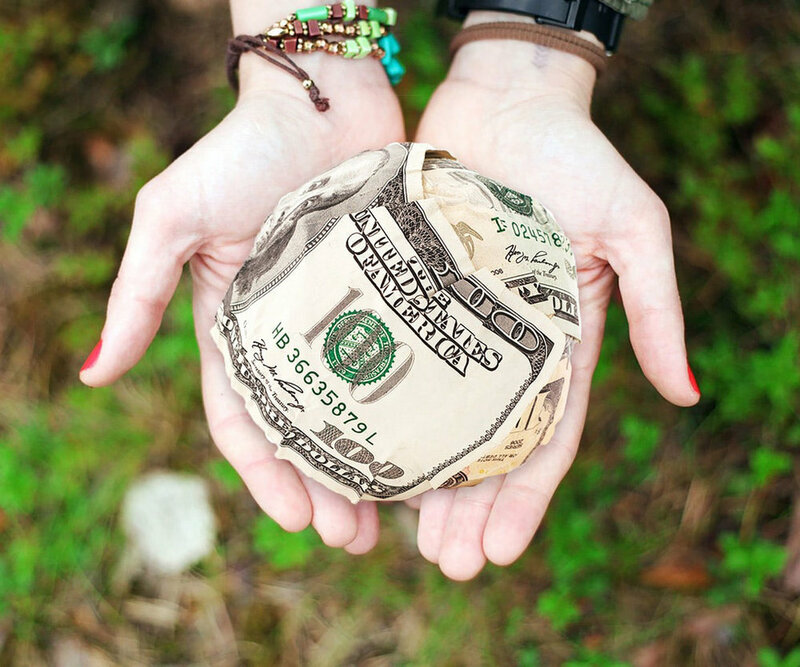 Here are five easy habits that you must develop if you want to stay of debt for good. The average person will spend a total of 3,680 hours, or 153 days of their life, searching for misplaced items. *Whether you’re moving or just want to save time and space, this easy five-bin approach is a great way to start simplifying your living environment. If you’re a homeowner thinking about selling this year, before you list, you may wish to boost the curb appeal of the home’s landscaping and exteriors to make it more attractive to potential buyers. 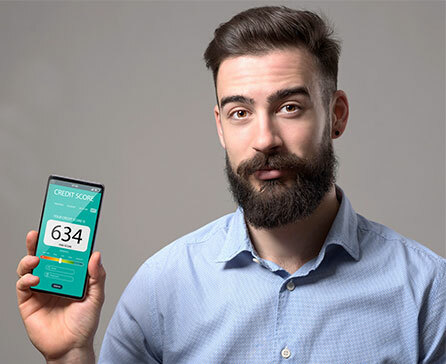 Whether you want a loan to make a large purchase or you’re applying for a job, a high credit score may give you an advantage. Learn the benefits of being a low-risk candidate. Springtime is great for freshening up your home, but spring cleaning requires that you go a little deeper than dusting. 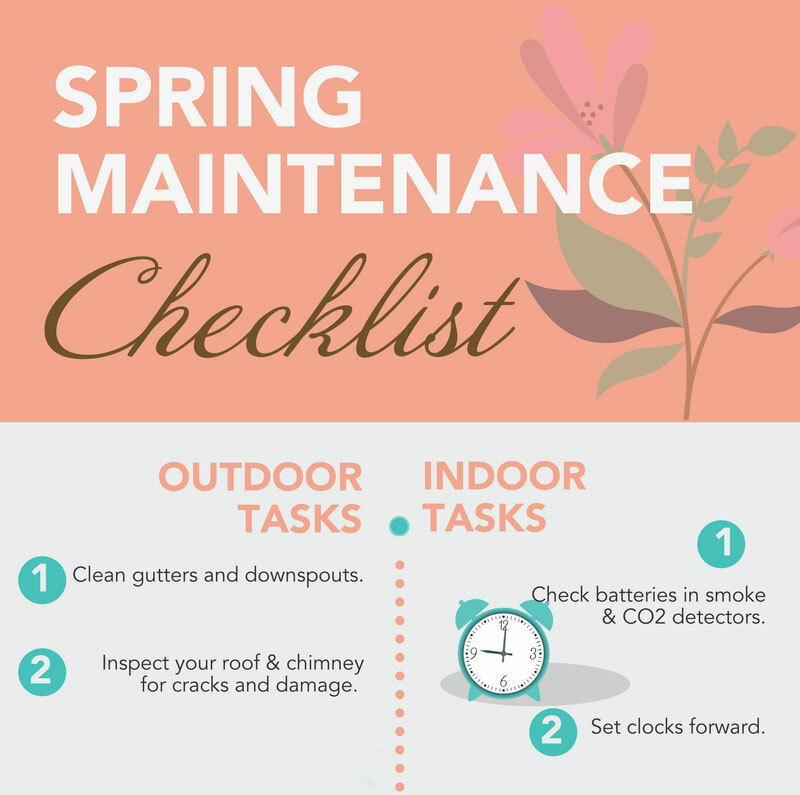 Here are some tips to maintain your home in the spring! Identity theft can happen to anyone because more people are going online to shop, bank, file taxes, etc. Read this article to find out what to do if your information has been stolen. Whether you're a fan of new year's resolutions or you make it an annual ritual to set goals for the new year, one thing is for sure—wanting to improve in areas of your life is part of being human. Looking for some fun things to get into this weekend? There's plenty of things to do for both adults and the kiddos. Check out our list of the top 5 things to do in the Sacramento area. Whether you're relocating to the Sacramento area or to another hot market in the states, your moving doesn't necessarily have to be stressful. Here are our best relocation tips to help. 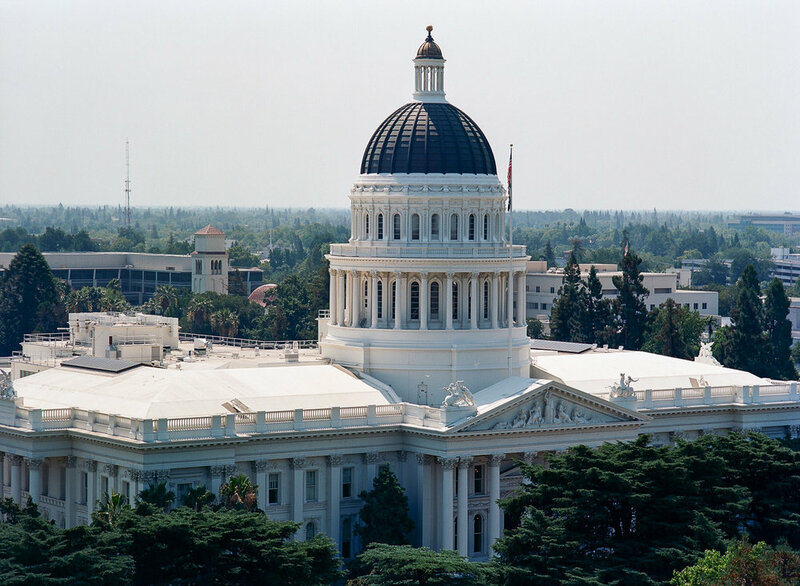 Whether you've been in Sacramento for years or just arriving, there are tons of fun facts in the city dubbed, "The City of Trees." 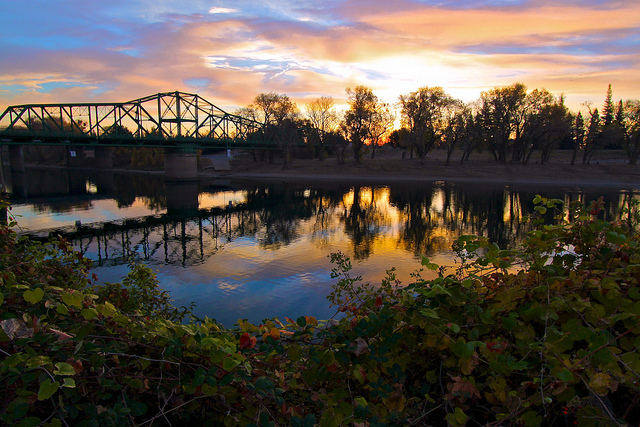 Take a look of our list and let us know your favorite thing about Sactown. The average major kitchen remodel costs $122,991! 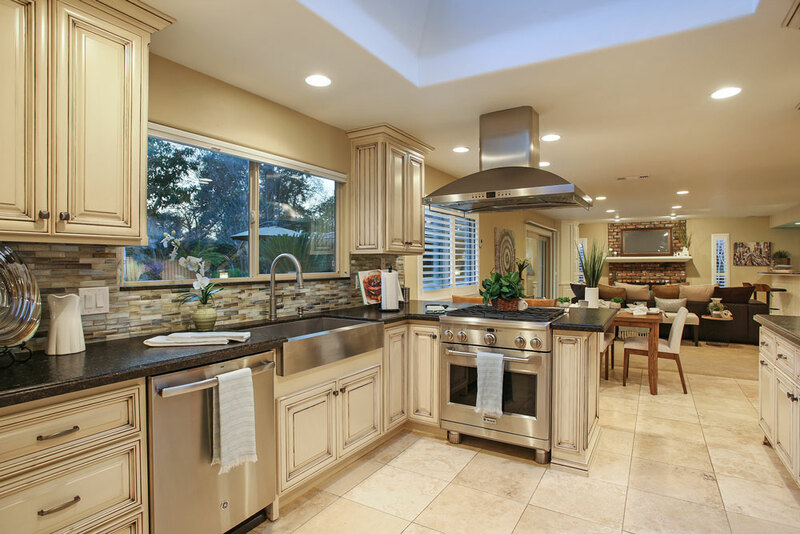 Here are four things to consider BEFORE you begin your kitchen renovation. You’ll be surprised to see what they are! It is suggested to save 10-12 times your income for retirement. If you have fallen behind on your retirement savings, here are a few ways to get back on track. More than 40% of all Americans have a goal of getting out of debt. Strategically reducing or paying off debt benefits your finances tremendously, but can positively impact other areas of your life as well. Many people like the idea of living a simpler lifestyle, but are overwhelmed by all of their stuff. 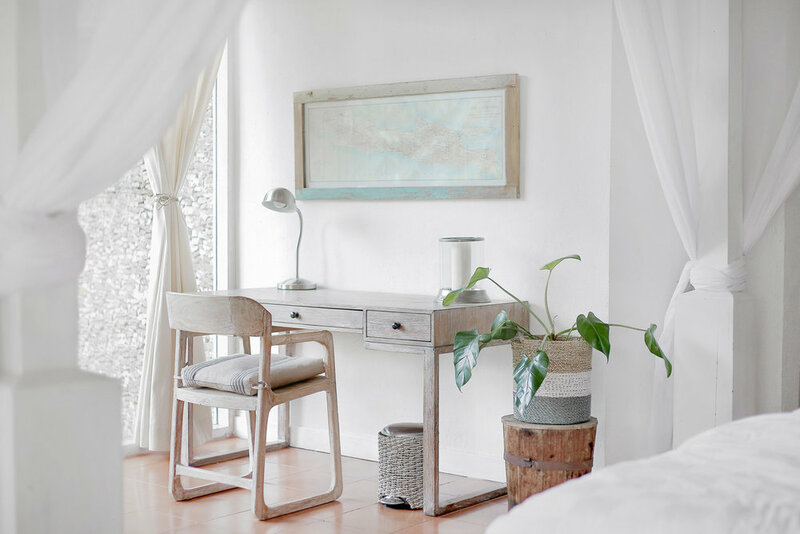 Here are our top tips to organize the main three rooms in your home, plus a special how-to video by one of our preferred partners. f you’re like many people, you may be deciding whether to do the work yourself or hire a professional. Here are the top 8 questions to ask your contractor before hiring them. Did you know that landscaping may reduce the amount of time a home is on the market by as much as 6 weeks!Make sure that potential buyers get a great impression of your home by improving and maintaining its curb appeal. Great credit opens doors, and not just lower interest rates on loans and credit cards. 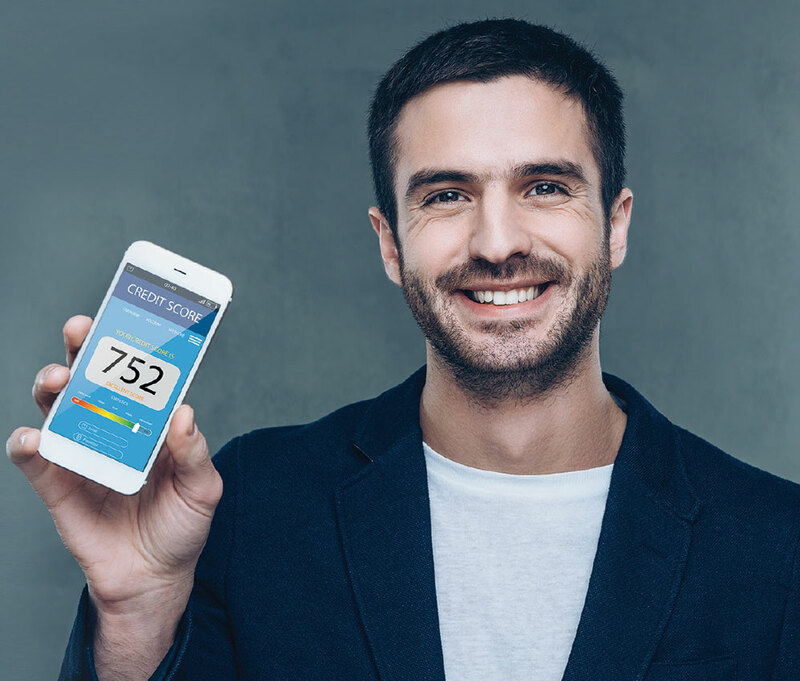 Read this article to learn the timeless tips to increasing your credit score. Tax day, April 17, 2018, is just around the corner. For many people, taxes are stressful. Whether you plan to complete them yourself or hiring a pro, here are a few tips to get started. Using mobile apps and sharing personal information? Prevent tech-savvy thieves from stealing personal information! 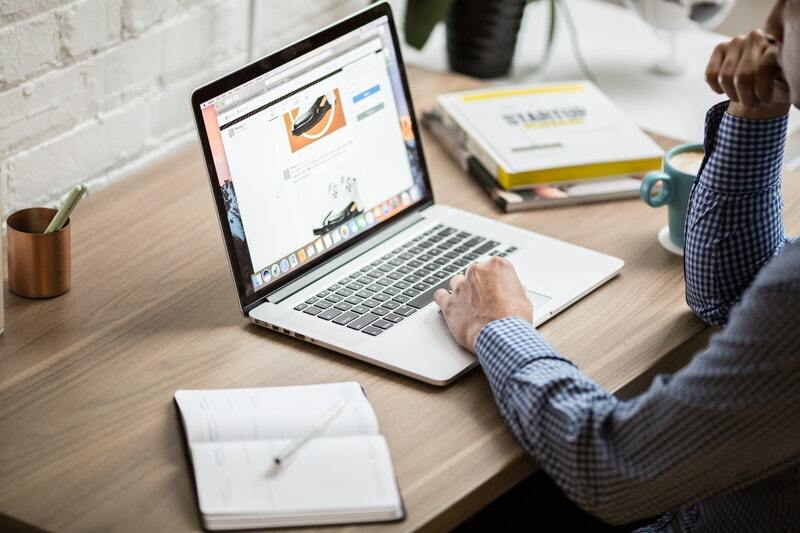 Here are several strategies to help you protect your information when you go online, whether it’s on your computer or phone. 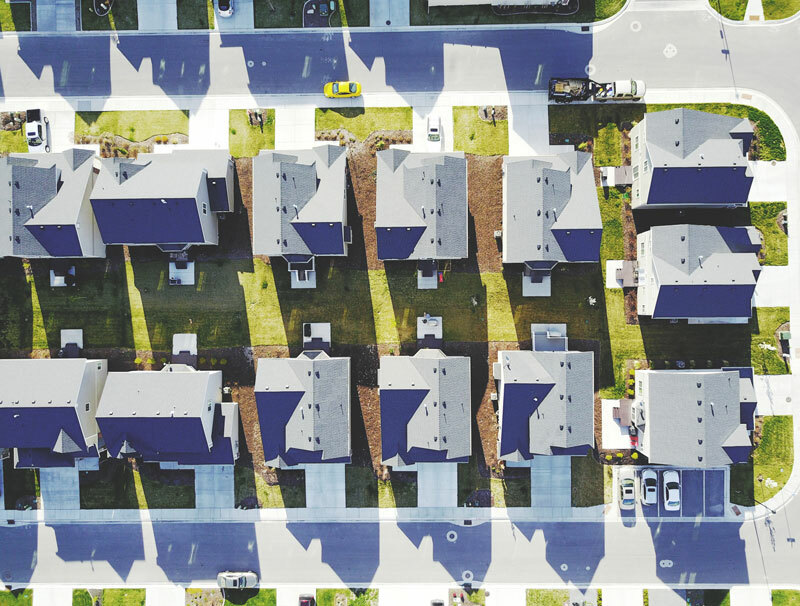 What's in Store for the Real Estate Market in 2018? While it’s impossible to know for sure, experts analyze current trends to predict what may happen. For starters, home prices will continue to rise, existing home sales have leveled off. Since many people take time off to visit family and friends in other places, the holidays are the busiest time of year to travel. Take the stress out of holiday travel with these tips that will save you time, money, and energy. Fall is a perfect time to do a few things to make sure you're taking care of your home. 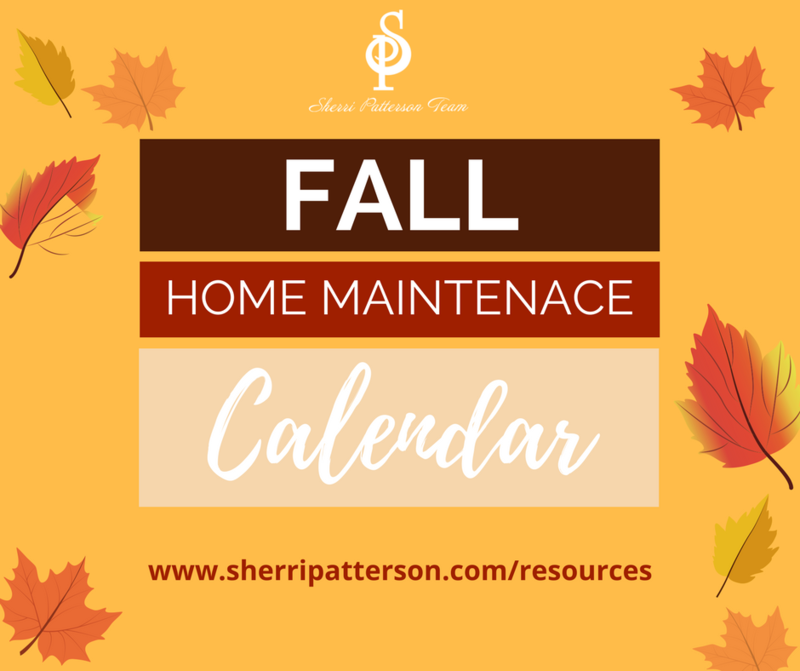 Home maintenance is a must for any homeowner, and there are quite a few tasks to be done, especially in the fall season. Before you start looking for a home, you should get pre-qualified for a mortgage loan. Getting pre-qualified is one of the most important first steps to take in the mortgage process. Here are a few benefits to take advantage of. Sacramento has plenty of gorgeous hiking trails sprawled across the city. Here's our list of best hiking and biking trails in Sacramento. Many include river views, nature scenes and animals. 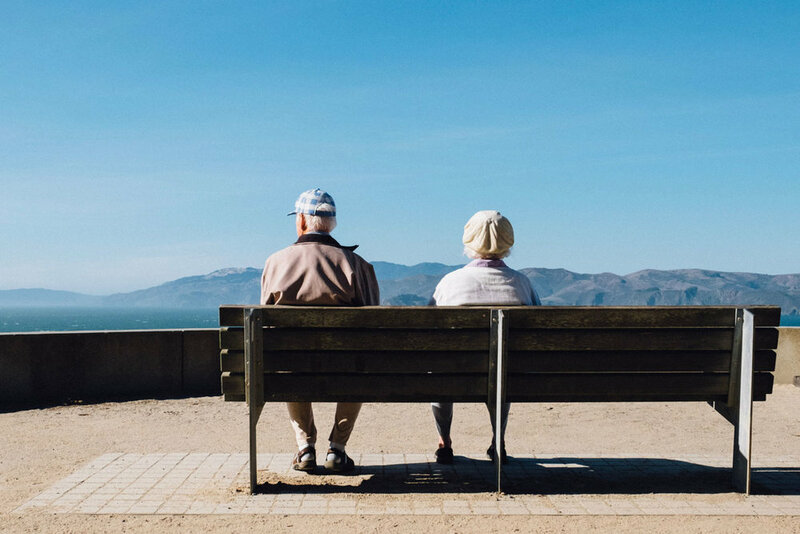 Should you retire at the earliest age possible? 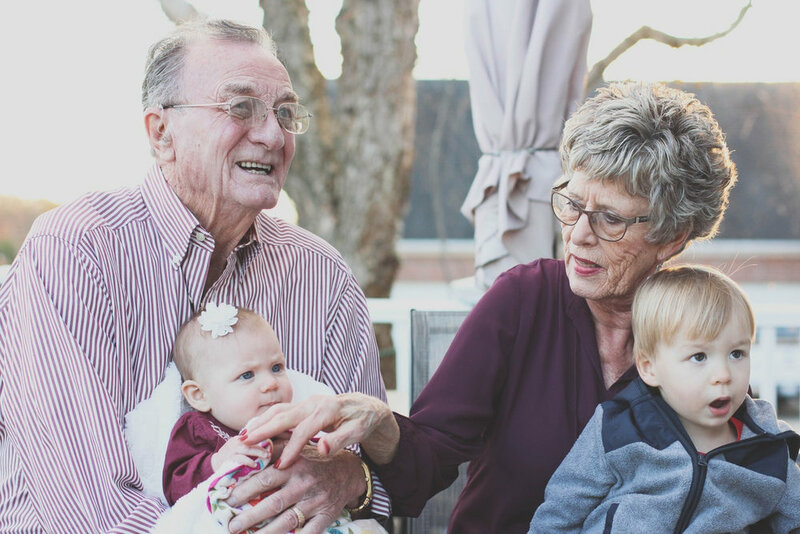 That depends on each person and his or her situation, goals, and finances, but here are a few ways to have more in your retirement. Creating a Budget? Here's How to Really Get it Done! A budget is a tool to help you get a clear picture on how much money you make and spend each month. Learn how to use budgeting as a road to financial freedom. How to Stay Organized and Clutter-Free for Good! Looking to simplify and organize your home? Here are several strategies to help you keep your home in tip-top streamlined condition, even when life gets hectic. 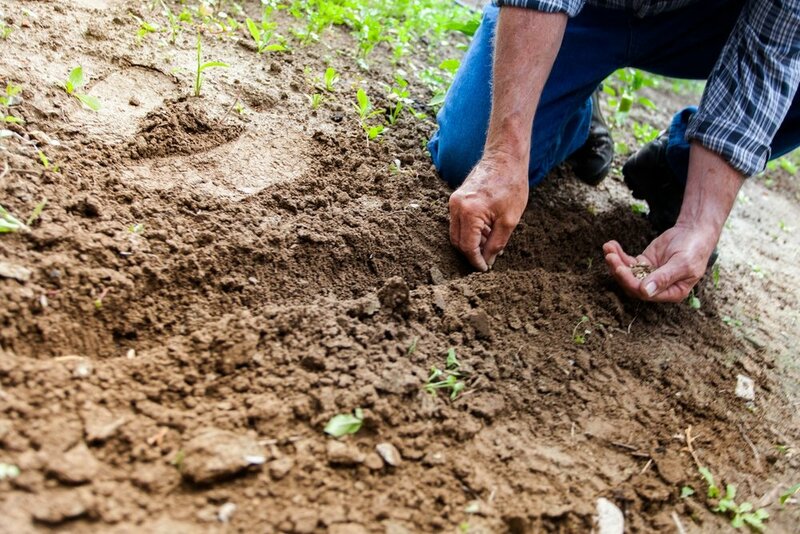 Your home garden and front lawn is the heart of your home’s curb appeal. Here are our five go-to plants that will add color, pizzazz and dimension to the exterior of your home. Of course, lavender is involved! People are more conscious of their credit scores than ever before. Although more consumers are earning higher credit scores, younger consumers seem to be left in the cold. Expecting a tax refund this year? This year, don't hold your check up by not being prepared or by making mistakes. Here are a few tips to plan ahead to avoid delays. Let's face it-- it's getting harder and harder to keep our kids from technology. Here's a few tips to help keep your kid's information safe while they're online or using apps. Even if you’re not currently in the market for a home, keeping up with real estate trends is important because the local market influences the value of your home. It’s almost time to celebrate the spirit of the season with parties and get-togethers! If you're thinking about throwing the perfect holiday party, here are several tips to help. Buying a home is one of the biggest purchase decisions of your life, especially for first-time home buyers. To make the buying journey a little less stressful, here's 3 tips to help and save money. Once you decide it’s the right time to sell your home, find a real estate agent such as Sherri Patterson to represent your needs. Arrange to meet with your Realtor over coffee or at an office to get started. Sacramento is a family-fun hub full of gathering places, museums and plenty to do. Check out our top places to spend time with your family in Sacramento.